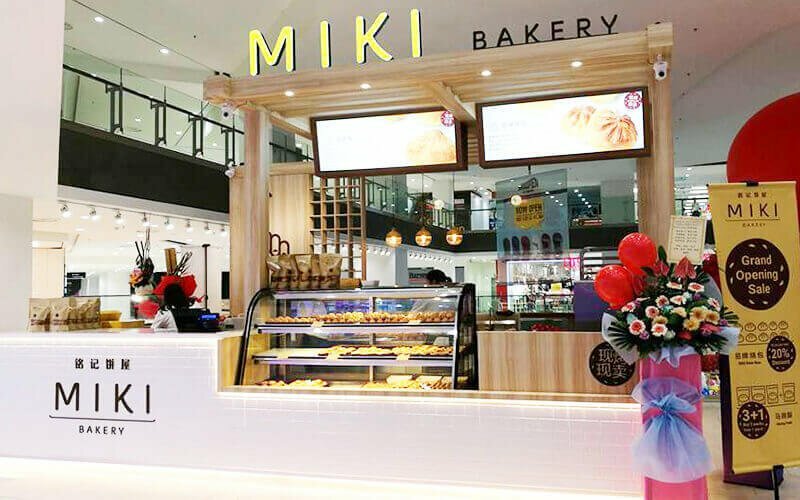 Nested in Paradigm Mall JB, Miki Bakery specialises in various tarts and pastries that are freshly baked daily. The store offers treats like heong peah, salty tau sah, tambun biscuit, kaya puff, and pineapple cake, all made without pork and lard. Try their signature BBQ siew bao, a crispy outer layer of pastry enclosing an interior of barbecued minced chicken, available as honey chicken and mushroom chicken. 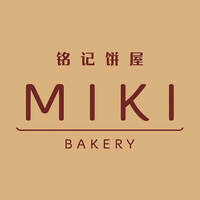 Various tarts are also sold at the bakery, such as the German egg tarts, Portuguese egg tarts, and Japan cheese tarts.